Thousands more children may have been separated from their families at the U.S.-Mexico border under the since-abandoned “zero tolerance” immigration policy than previously thought, a report by the Office of Inspector General revealed Thursday. The 24-page report by the Office of Inspector General, under the Department of Health & Human Services, found while 2,737 children have been identified as being separated from their parents after being processed at the U.S.-Mexico border last year, “thousands of children may have been separated during an influx that began in 2017” before U.S. District Judge Dana Sabraw ordered the government to identify and reunite separated families this past June. Office of Refugee Resettlement staff and officials apparently noticed a steep increase in the number of children who had been separated from a parent or guardian by the Department of Homeland Security as early as summer 2017, nearly a year before the Trump administration formally announced its “zero tolerance” immigration policy to criminally prosecute all illegal entry cases. Informal tracking by ORR of family separations began in 2016, according to the report. “Officials estimated that ORR received and released thousands of separated children prior to a June 26, 2018 court order in Ms. L v. ICE that required ORR to identify and reunify certain separated children in its care as of that date,” the report states. 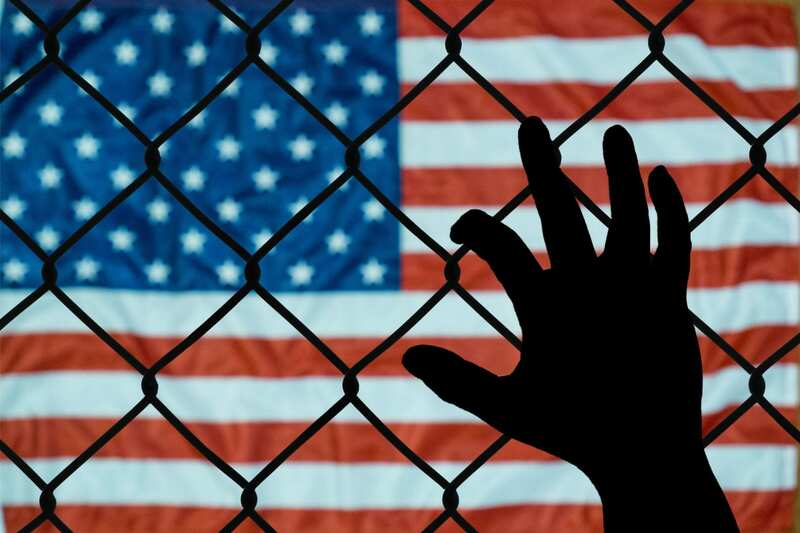 ORR officials noted that the number of separated children rose from 0.3 percent to 3.6 percent of all unaccompanied minor intakes between late 2016 and August 2017, according to the report. Due to a lack of a centralized database shared between the various federal agencies involved in immigration, Health and Human Services “faced significant challenges in identifying separated children” leading to additional children of class members being identified more than five months after Sabraw’s order, according to the report. Children also continued to be separated from their parents at the border following Sabraw’s order to stop. Between July 1 and Nov. 7, 2018, ORR received at least 118 children separated by Homeland Security, more than twice the rate of kids separated from parents in 2016 but “far lower” than during the peak of “zero tolerance,” according to the report. The total number of children separated from their parents at the U.S.-Mexico border is unknown. Lee Gelernt, deputy director of the American Civil Liberties Union’s Immigrants’ Rights Project, brought the initial family separation case in the Southern District of California on behalf of Ms. L, a Catholic Congolese woman separated from her young daughter while fleeing religious persecution. The case was filed in February 2018, several months before “zero tolerance” was announced by then-Attorney General Jeff Sessions. “This policy was a cruel disaster from the start. This report reaffirms that the government never had a clear picture of how many children it ripped from their parents. We will be back in court over this latest revelation,” Gelernt said in a statement. While the vast majority of the separated children covered by the family separation settlement have already been reunited with their families, Sabraw indicated as a final step to resolve the litigation he would require the various federal departments involved in immigration to come up with a comprehensive data collection system to track families so the debacle doesn’t happen again. The litigation in the Southern District of California is currently stayed due to the partial government shutdown, however, and no hearings are currently scheduled.